How did plant-eaters fight back? To defend themselves against predators, the different plant-eating dinosaurs developed an impressive armoury of weapons. The ankylosaur Euoplocephalus developed an impressive armoury of weapons. 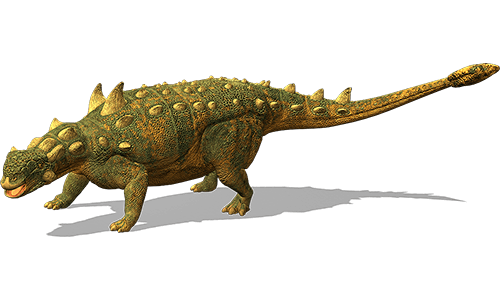 The ankylosaur Euoplocephalus had a ball of thickened bone at the end of its tail, which it could swing at attackers. The stegosaurs had tails studded with dagger-like spikes for stabbing attackers, while the sauropods’ size was their main defence. Some dinosaurs had features that puzzle palaeontologists, because it is unclear whether they were weapons or merely tools for feeding. Which dinosaurs had a display of spikes? A group of dinosaurs called stegosaurs are characterized by their spiked tails and plated backs. 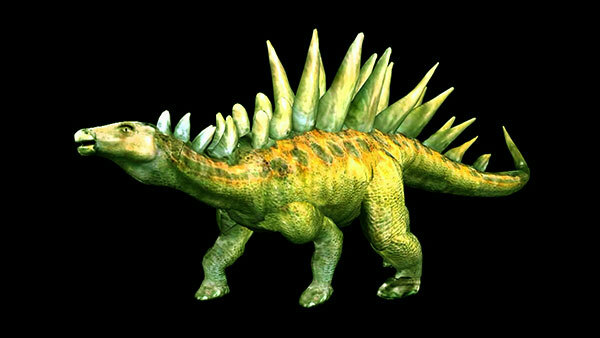 Huayangosaurus was an early stegosaur, living some 20 million years before its more famous American relative Stegosaurus. It may have used its tail spikes to deter attack from larger carnivores. Could a sauropod crush an attacker? 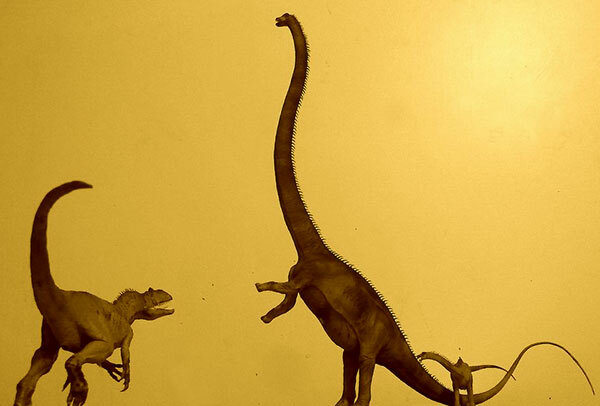 A big sauropod, such as Barosaurus, had one decisive weapon against even the largest theropods – sheer weight. 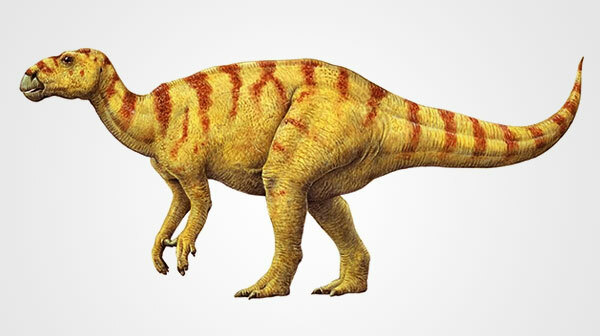 Its 20-tonne body could easily crush the bones and such the air from the lungs of a 3-tonne Allosaurus. Barosaurus may have resorted to crushing attackers in extreme circumstances, such as to protect its young. How useful were massive claws? 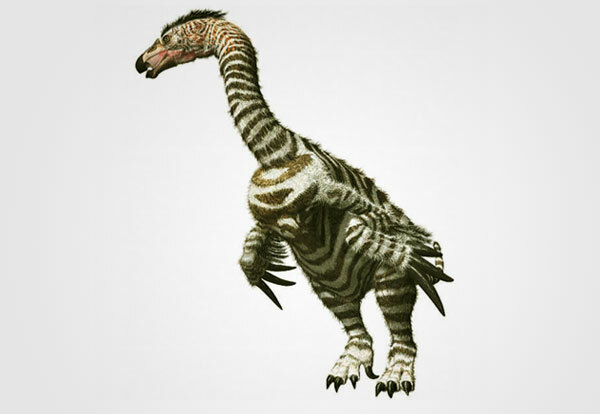 Therizinosaurus had three huge, lethal-looking claws on each hand. However, some experts think the claws were too blunt to be used as weapons. Instead, they may have been used for feeding – to pluck foliage from trees or to rip open the nests of termites. If so, how this dinosaur defended itself remains a mystery. Which was the spikiest dinosaur? 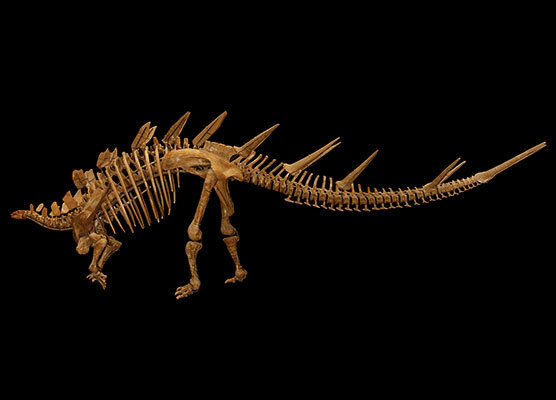 Kentrosaurus, meaning “spiked lizard”, was certainly one of the spikiest. It was an East African stegosaur, which measured about 5m (16ft) long. Pairs of bone plates protected its neck, shoulders, and back. Six pairs of spikes – each of which was up to 60 cm (2 ft) in length – adorned its lower back and tail. Kentrosaurus would have used these spikes to fend off theropods, such as Allosaurus. Which dinosaur had a thumb spike? Iguanodon was a large herbivore without spines, plates, or claws. Its only defensive weapon was a single long spike on each thumb. Paleontologists believe this dinosaur may have jabbed at attacking theropods with the spike. Iguanodon had usually flexible hands, and was able to grasp food in its fingers. Diplodocus may have flicked its long tail like a whip, causing serious damage to attackers. Dinosaur fossils often show evidence of fighting in the form of broken bones. 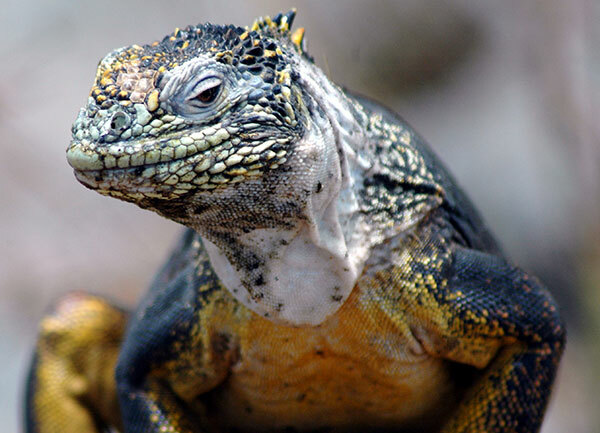 Like some dinosaurs, modern iguanas have a row of spikes on their necks and backs to deter attacks from predators.